From their youngest years our children are innately curious. They explore the world around them through play, imagination, and discovery. They build meaning, they create understanding and they unabashedly share this growth with their family and friends. It’s in this process that they find joy in life and relevance in the world around them. Click here to continue reading! 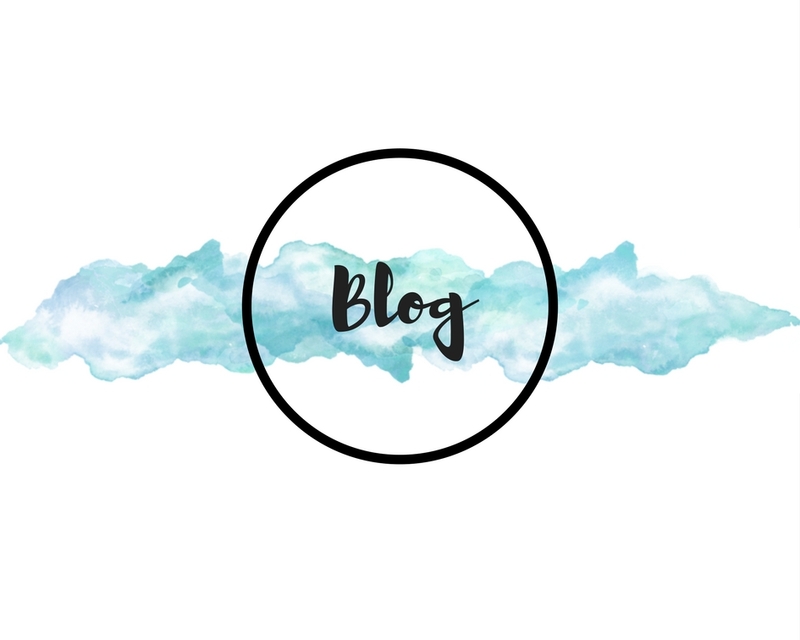 We have designed and created FREE resources to accompany your reading! Follow how Rebecca is teaching using inquiry based style practices. 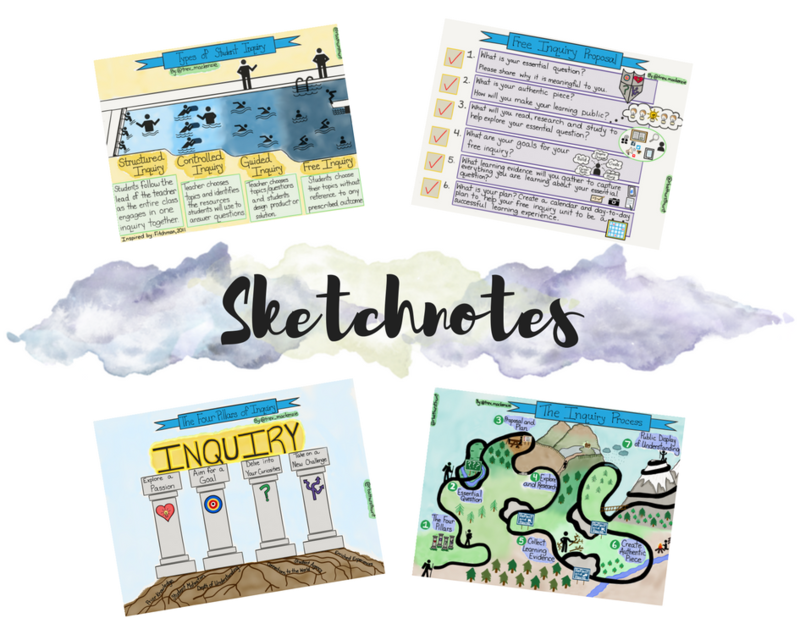 Rebecca is an avid sketchnote artist. Check them out in her gallery. 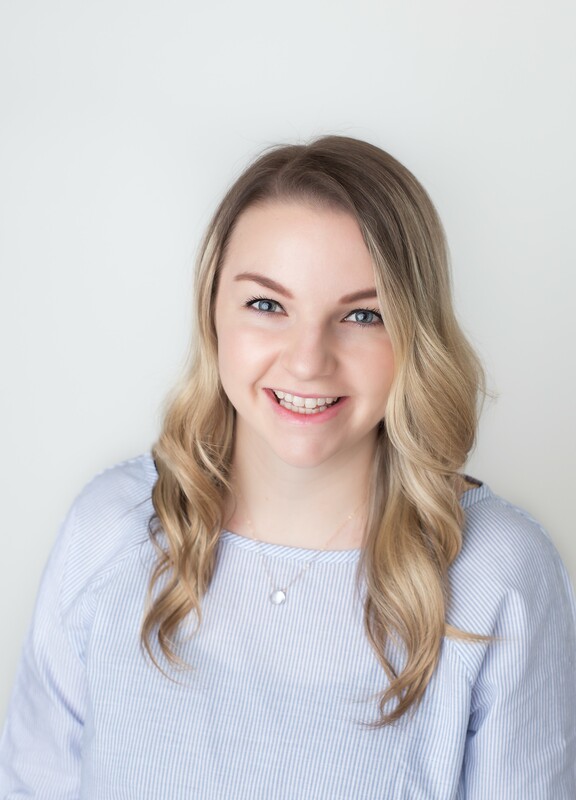 Rebecca is a Kindergarten Teacher in the Greater Victoria School District, on beautiful Vancouver Island, BC, Canada. She currently teaches French Immersion at George Jay Elementary School. 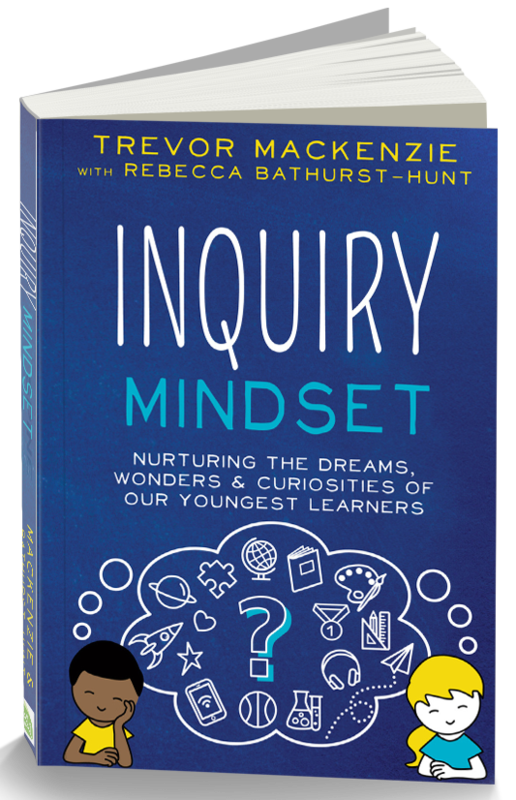 Rebecca is the co-author of Inquiry Mindset with Trevor MacKenzie published in 2018. Share how you are incorporating inquiry practices with your learners. 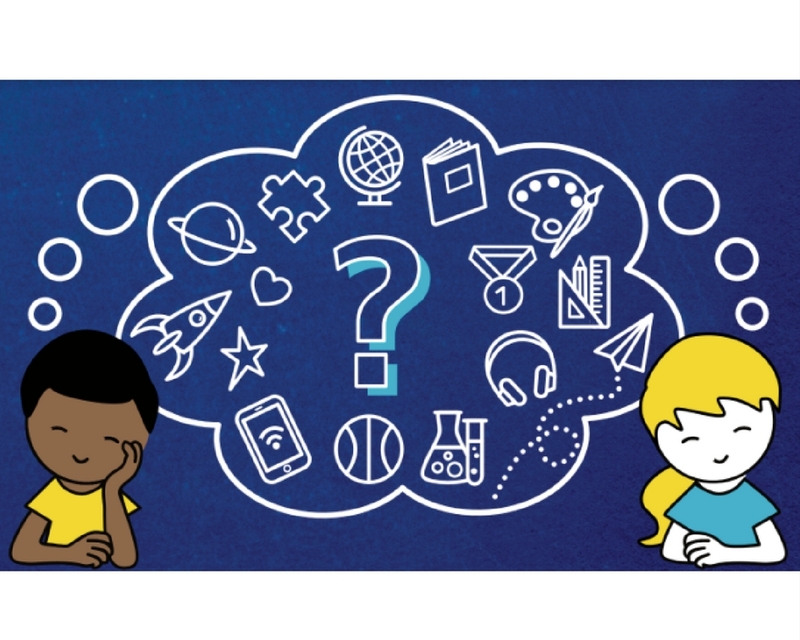 Share a photo, video clip or link to our online community #InquiryMindset.